Regular home inspections for termites and other pests are very useful because they save you a lot of money and trouble. Vigilance and a little investment in home inspections are your keys to a healthy home. If you are not ready to hire a qualified home inspection professional yet, use these tips from Sacramento Home Inspections to inspect your home yourself. However, if you suspect any problem, do not waste time and call a professional home inspection service as soon as possible. Termites start their colonies by mature adults called alates. When these alates are ready, they fly to other places to start new colonies. They look quite similar to winged ants. However, they have some subtle differences. In flying ants, rear wings are smaller than the front wings while in termites, rear and front wings have the same length. Ants have wasp waist while termites have a wide waist. Ants’ antenna has elbows and jointed bends while termites have straight, beaded antaean. The presence of mud tubes is an obvious sign of the presence of termites. In addition to the tubes, termites may build crusted dust structures in cracks and holes. The presence of buried wood near your house, wood fencing, wood mulch, or stocks of firewood gives a good starting point to termites. They start their colonies there and then move inside your house. Termites eat wood from the inside, so you may not see the damage in the early stages. However, you may see signs like mud tubes and small dabs of mud. If you suspect termites, try to tap the wood and notice the sound. If it sounds hollow, it is certainly a sign of danger. Home inspections for termites and other pests need skill and experience. 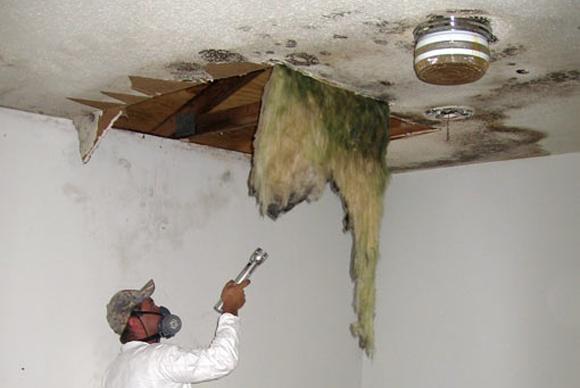 Home Inspections Sacramento advises to avail the services of a professional home inspection company in order to safeguard your house against damage and disease.